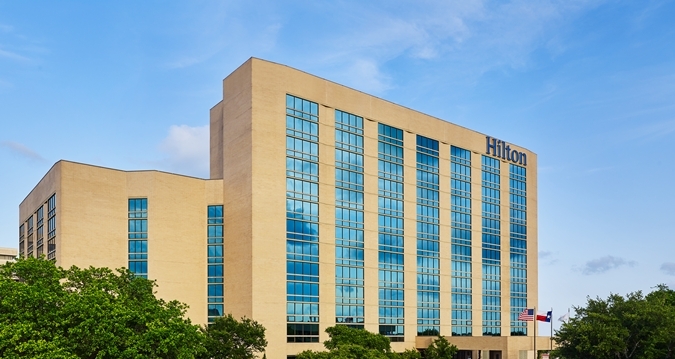 Welcome to the Official Attendee Housing Site for the 4th International Conference on Fisheries & Aquaculture, which will be held at Hilton San Antonio Airport in the festive city of San Antonio. The conference will take place in the following location and dates. Continue on I-410 Access Rd / NE Interstate 410 Loop. 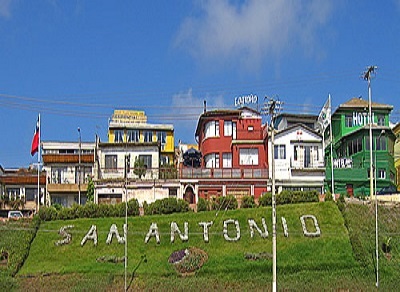 San Antonio, is offering travellers all over new chances to begin their vacations in unbeatable areas. 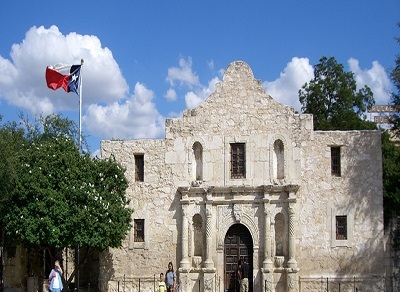 San Antonio, Texas is a beautiful and lively destination that has a lot to offer visitors, especially since it hosts endless festivals and events and is home to many exciting attractions. 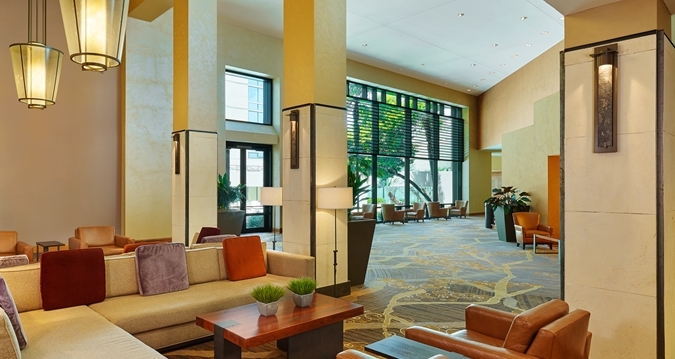 When it comes to the standard list of accoutrements that make a city ideal for meetings, San Antonio has all the boxes checked—a central location, plenty of accommodations, a walkable downtown, flexible meeting venues, great weather, etc. But when it really comes down to it, meetings and conventions only take up a small portion of the day. That’s why we’re also proud to offer an abundance of after-meeting entertainment, for instance: golf, fine dining, theme parks, hundreds of other attractions and an exciting nightlife, just to name a few. 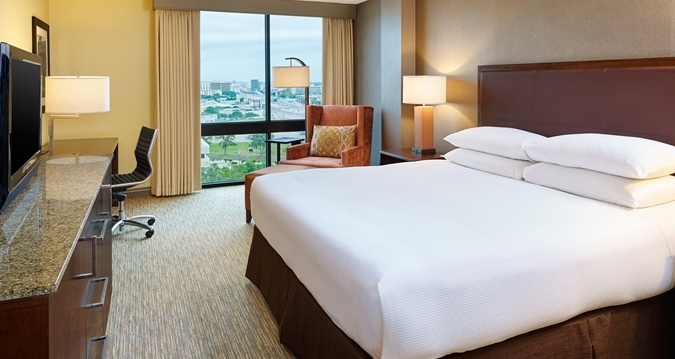 San Antonio is centrally located between both coasts, so attendees don’t have to make cross-country flights. And with 26 million Texans, most are just a drive away. 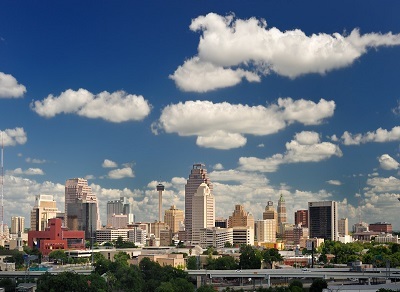 Great weather and temperate winters make San Antonio a great solution for those with seasonal weather challenges (or for those who enjoy year-round golf). Over 300 days of sunshine each year and an inland location provide worry-free planning options in all seasons. 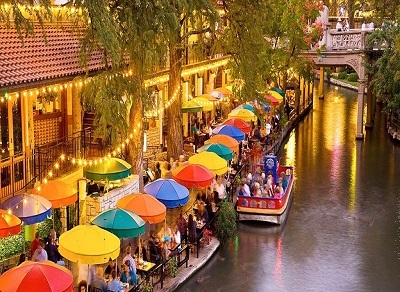 San Antonio’s unique heritage and mix of cultures gave way to a culinary landscape that’s truly one-of-a-kind. While we’re famous for our signature Tex-Mex, you’ll also find traditional Mexican cuisine along with German, French, English and Italian eateries. Quiet wine bars, well-known watering holes, lively dance halls and a duelling piano sing-along are just a few of the many popular stops. San Antonio Japanese Tea Garden.